Microsoft released bitstream pass-through feature on Xbox One consoles for Insiders. Microsoft released Xbox insider build 1610.161208-1218 past weekend with some “miscellaneous fixes.” Now the company has activated bitstream pass-through feature for the Blu-ray app from the server side. Bitstream pass-through brings Dolby Atmos sound support for Xbox One owners. 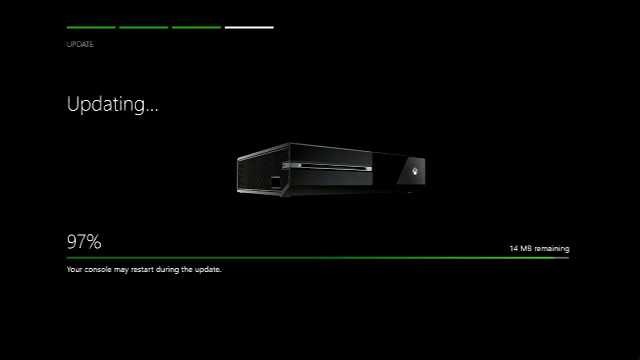 This feature is available on both original Xbox One and Xbox One S. To enable this new feature on your Xbox One, you need to hard reset your console. According to the company, there are still a couple of issues with this new feature. More details below.